First vinyl reissue of Greg Ashley's 2001 pre-Gris-Gris psychedelic punk band's mind-blowing debut LP! The Mirrors were Greg Ashley’s post- Strate Coats (7” also available on Hook or Crook) and pre Gris-Gris outfit. 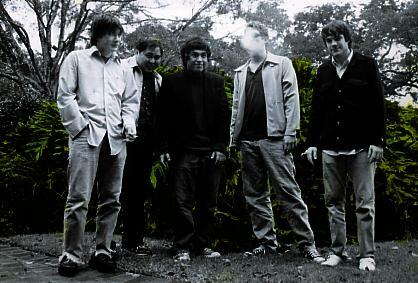 In 2001 they self-released the “A Green Dream” LP in an edition of 500. Though hard to imagine in retrospect, in 2001 it was unlike anything else being created at the time, fusing well played, well written 60s psychedelic acid rock with the recording sensibilities of late 90s garage. Unfortunately that first LP pressing crammed too many minutes onto each side of the record. While the music itself was incredible the sound suffered. 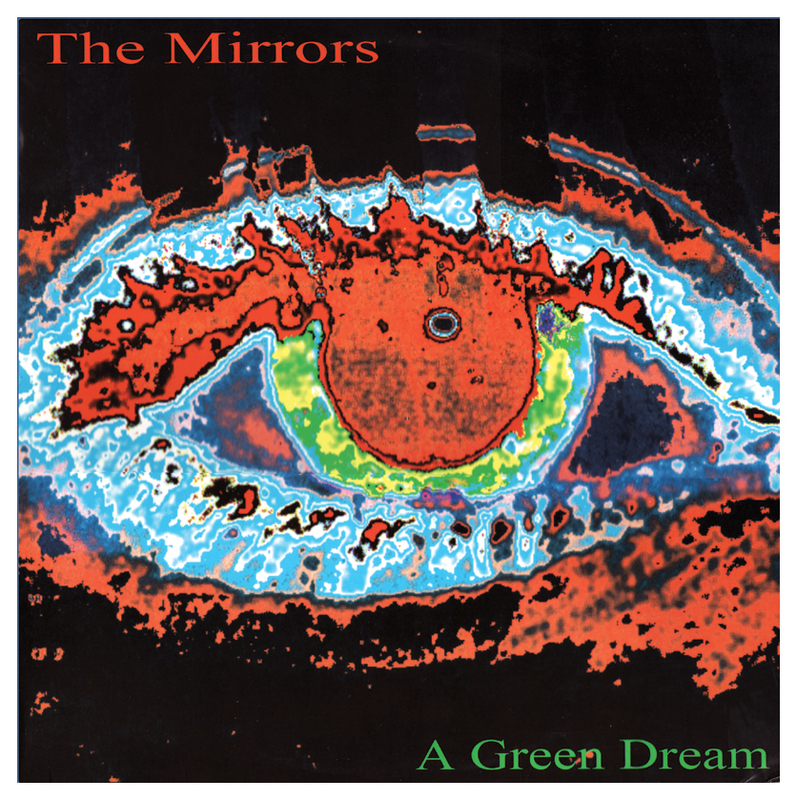 Though Birdman Records reissued a much louder version on CD in 2005, this new Double LP edition of “A Green Dream” is remastered and available to hear now for the first time as it was intended on vinyl. It includes two previously unreleased and unheard tunes, “Gracie’s Pink Pussycat ” and “Bad Dreams” from the original sessions that are as good as anything that made the initial cut. With the recent break-up of the Gris-Gris, this release presents a great opportunity to hear the nascent psychedelic guitar slinger letting rip more loosely than he would on any subsequent release. There have been hundreds of bands since 2001 that have attempted to sound this good at being high. None have.